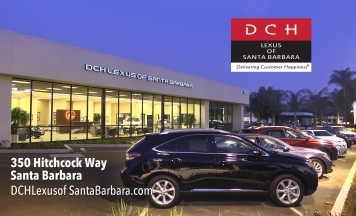 DCH Lexus of Santa Barbara is proud to be Santa Barbara County’s authorized Lexus sales and service center. It is our mission to provide the drivers of Santa Barbara and the Central Coast with prestigious luxury cars, SUVs & Hybrid Vehicles. 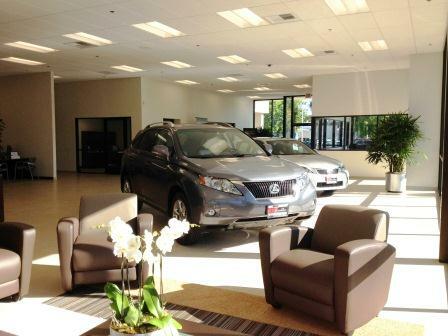 Our staff brings years of automotive experience, including intensive and ongoing enrollment in Lexus certification programs, to provide our customers with an exceptional experience throughout our sales, service and parts departments. From unparalleled customer service to world-class quality, we implement our high standards every day to exceed our customers’ expectations. We are proud to go above and beyond to assist your every need.